I consider myself very lucky to have lived in this beautiful area all of my life. 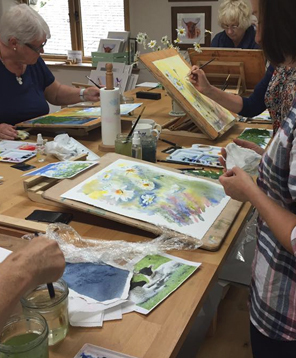 I have painted with watercolour for about 25 years, taking an evening course with the late and very amazing Jill Aldersley, I was hooked after that and never looked back. Now I run watercolour workshops from my Studio in Torver, I have joined made in Cumbria, attend lots of outdoor events, exhibitions have retail outlets for my cards and artwork. I find my small business rewarding and very fulfilling. I try to give back when I can running projects with the local primary school and youth groups. Watercolour is such an amazing medium probably one of the most difficult to work with, its translucent qualities make it such a frustration but at the same time sets it apart from any other medium, its ability to move and mix on the paper is fascinating and addictive. We all touch the paper differently, in the same way that our hand writing is unique so are our brush strokes. I have no desire to paint an exact replication of any subject matter. 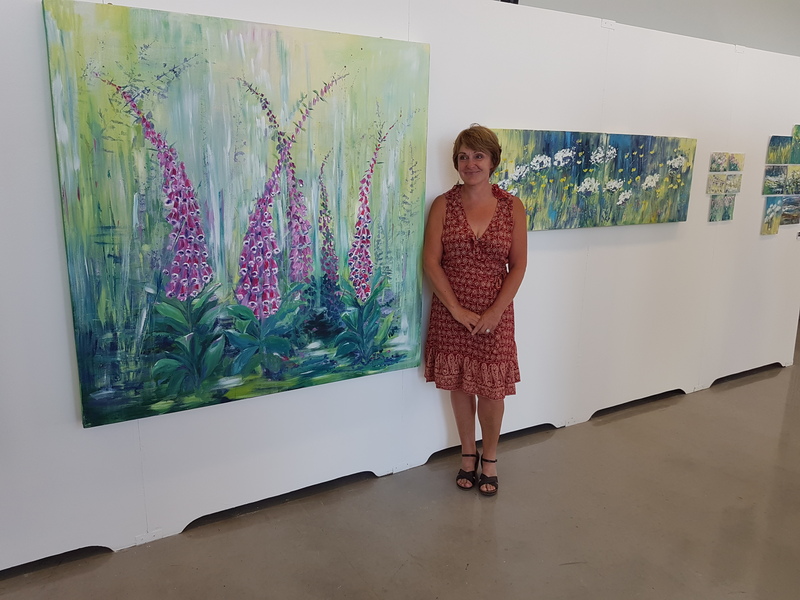 When I paint I try to capture the essence of the subject, always interested in creating an atmosphere and a connection to the viewer. One of my favourite quotes is from Thomas Merton “Art enables us to find ourselves and lose ourselves at the same time” This has certainly been the case for me.